#tbt. 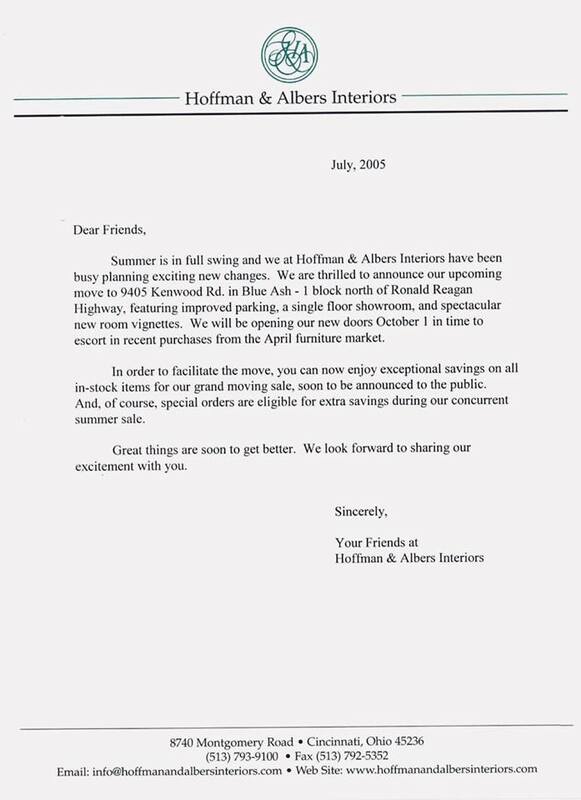 Throwing it back to 2005, when we excitedly announced the move to our current location at 9405 Kenwood Road. It's hard to believe that was 13 years ago!